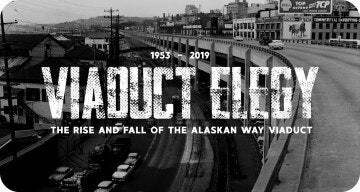 Despite all the integration technology and high-tech navigation systems, automobiles themselves have only begun to etch the surface of our connected world. The race is now on to implement some of the applications many of us naturally use daily. Becoming comfortable with the operations of handheld devices after more than a decade of innovations, the relatively young existence of automotive mobile computing is still being shaped by technologies such as Ford SYNC and Toyota‘s Entune. 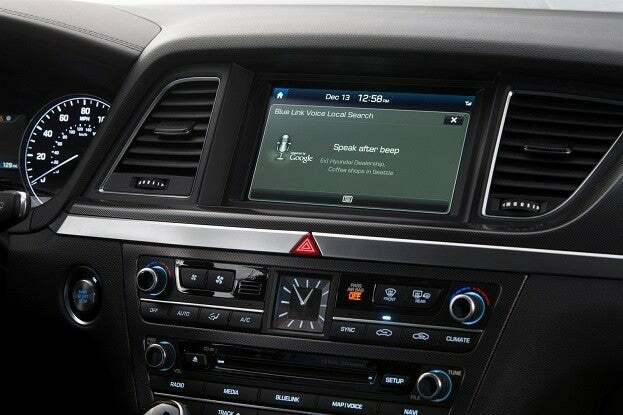 Heading into the 2014 CES, rumours circulated that Audi was planning to create future MMI infotainment suites based on the Google Android operating system architecture. On Monday, the speculation surrounding Audi was confirmed in a presentation on a much grander scale than originally thought. In addition to Audi adopting the Android platform, a multi-partner collaboration that also involves automakers Hyundai, Honda and General Motors was part of a new global alliance towards developing automotive high technology. Google and computer component company Nvidia are also part of what is called the Open Automotive Alliance (OAA). The formation of the OAA boasts the opportunity to bring the latest automotive mobile computing technology to the marketplace quicker. The openness and customization available through the Android operating system should also grant automakers with a chance to maintain their own identity on the equipment presented by specific brands or even vehicles. In the case of Audi and General Motors whom are planning the rollout of 4G LTE connectivity to a select number of their 2015 automobiles, the advantages presented with Android should become apparently quickly. This news of the OAA could also prove momentous for app developers. The use of an Android-based platform should give developers of new programs is common template working almost instantly across handheld and automotive-related devices. It may appear unprecedented that four major auto companies have created an alliance in creating a standardized operating system platform. Truth is many car brands already use a similar infotainment operating system that is largely unknown by common consumers. QNX Neutrino has served as the basis for many forms of infotainment technology. Interesting enough, General Motors’ OnStar and Audi’s current MMI uses a QNX based platform. Another competitor in the emerging automotive infotainment landscape has been Microsoft popularly behind Ford’s SYNC range of in-car technology. Microsoft’s expansion into automotive infotainment has recently suffered a setback when client Kia chose an Android operating system as the basis for their UVO infotainment console. The first cars to include Google’s Android technology will debut this year. The OAA will definitely provide a significant competition to the far-reaching QNX and Microsoft operating systems in the realm of mobile vehicle technology. 1 Comment on "2014 CES Showcase: Google Android Aligns with Major Automakers"
The new technology in cars is amazing. You will find in every couple of years the features of cars goes through a radical change. The most important thing is these technological changes enhance driving experience.